One of the more persistent questions I get is about the double globe ornaments from West Elm that I wrote about a few years ago. People love them and are still trying to track them down. 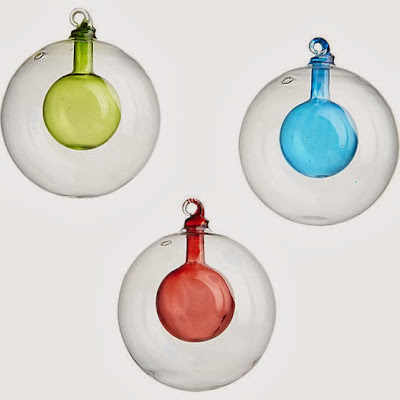 Luckily, this year CB2 picked up the torch and made their own version of double globe ornaments, which they're calling bulb ornaments. 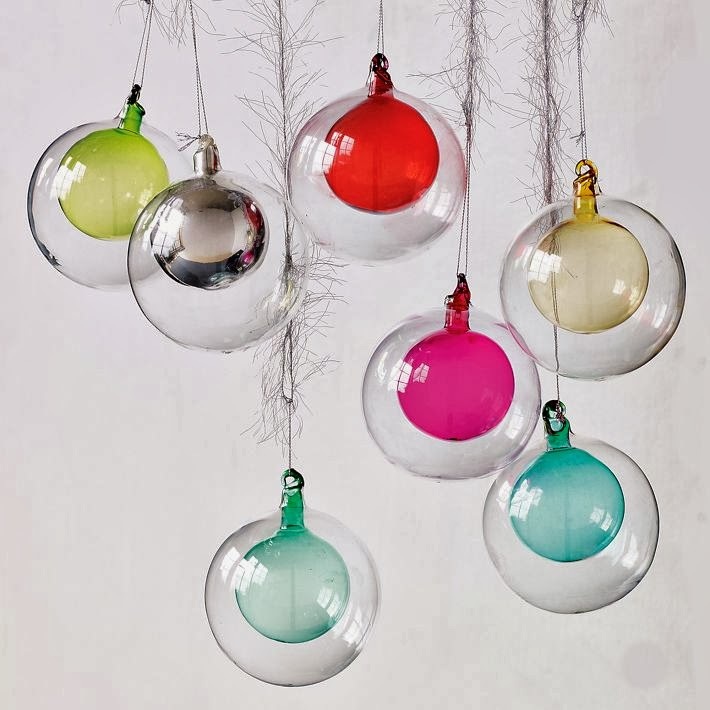 If you're looking for something like the West Elm double globe ornaments, or need a few replacements, these CB2 bulb ornaments are probably your best option.